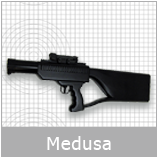 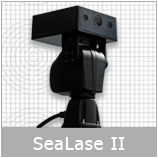 VESSELS & PLATFORMS – Ship board protection for high-value assets against piracy threats requires a military-tested protection device. 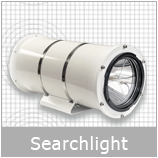 The Long Range Acoustic Device® (LRAD®) has been successfully used against piracy threats since the “Seabourn Spirit” incident off the coast of Somalia in November 2005. 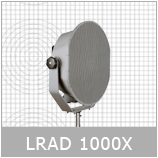 Upon detecting potential piracy threats, LRAD® systems create safety zones by hailing and warning approaching vessels at distances up to 3 kilometres. 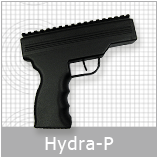 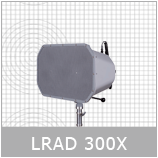 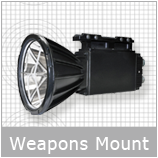 LRAD® is used to determine the intent of unidentified vessels at distance and can be used as part of an escalation of force, deterring intruding vessels with a highly effective warning tone. 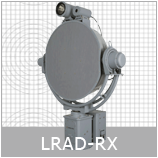 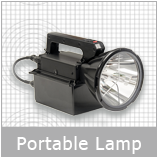 PRIVATE VESSELS – LRAD® is an easily transportable communication tool that overcomes background noise to clearly transmit critical information, instructions and warnings up to 3000 meters away. 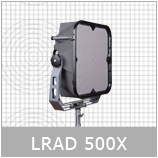 Through the use of voice commands and powerful deterrent tones, LRAD® can clearly communicate over long distances, create large safety zones and potentially resolve uncertain situations. 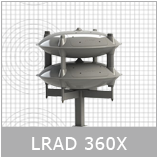 LRAD® provides vessel and platform operators the ability to determine the intent of a potential threat at the earliest possible moment and at the greatest distance. 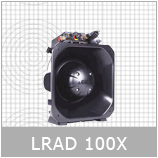 LRAD® provides yacht owners with the ability to determine the intent of a potential threat at the earliest possible moment and at the greatest distance.